City also called the “Primada”. Is located in the province of Guantánamo, the most eastern province of the country. 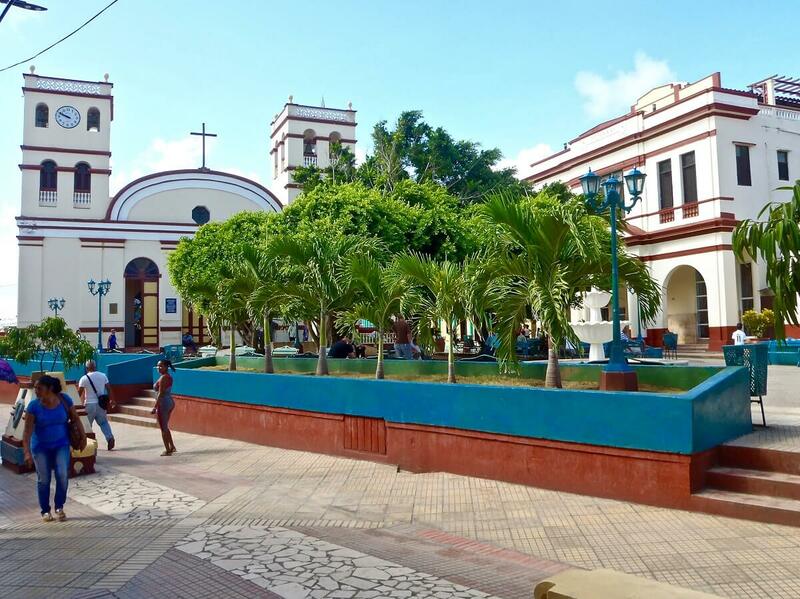 The city was founded in 1511 with the name of “Señora de la Asunción de Baracoa” by the Spanish conquer Diego Velázquez. It is the oldest settlement on the island after the arrival of Spanish colonizers. Also it was the first bishop of the island. 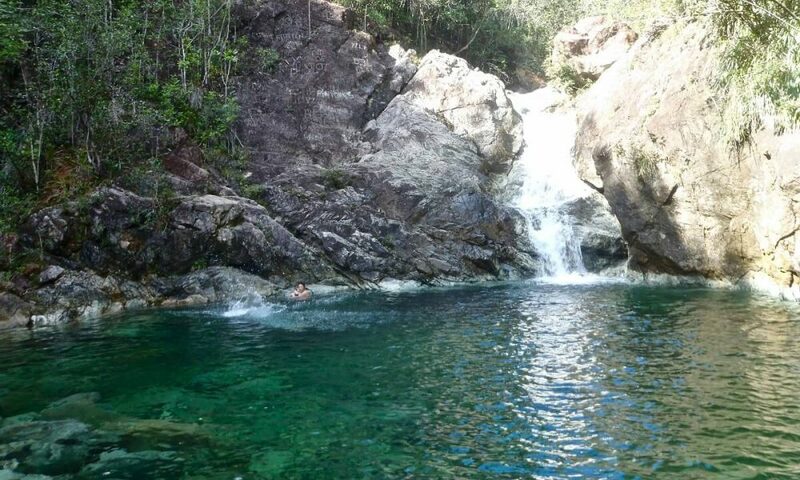 Among its natural attractions we can find the “Toa” river which has many waterfalls such as:“The Saltadero” with 17 meters in height and the mountains “El Yunque”. In the city it is yet preserved, inside of a fume hood with a pedestal of silver,“La Cruz de la Parra”, a symbol of Christianity, which would bring Christopher Columbus on his first trip. 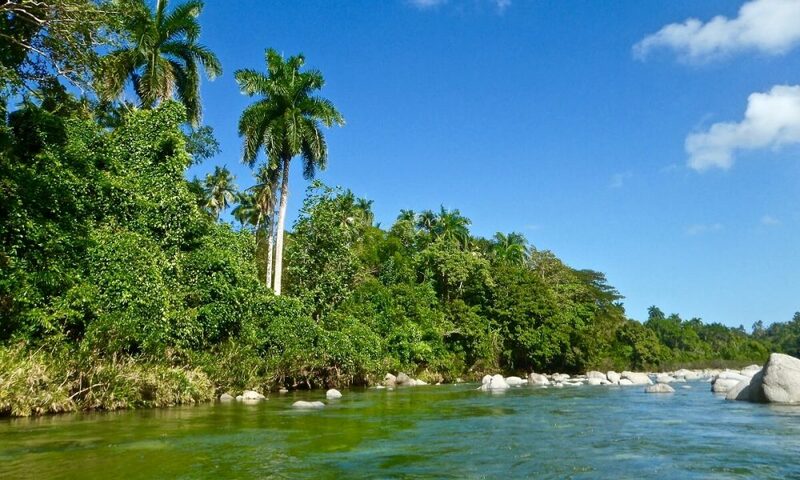 In the area you will find a large quantity of coconut palms, cocoa and banana plants. 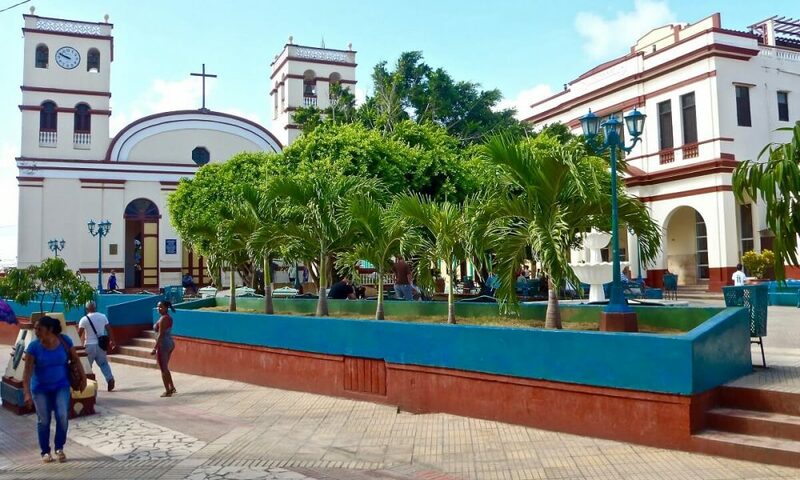 During your visit you won't want to miss out a sweet typical of the area, you'll find it only in this place: an ice cream cone (done with the leaves of the coconut palm that carries within dulce de coco with honey). For his remarkable story this city is declared a National Monument. It was the second fortification built by royal law on the island. 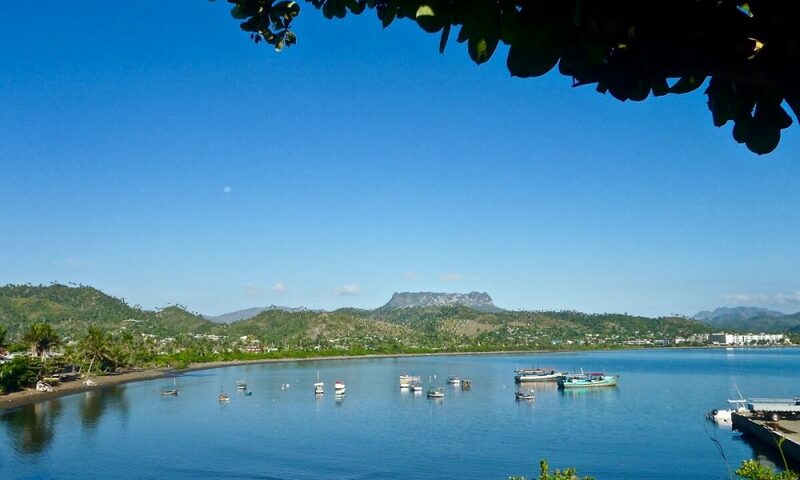 During the eighteenth and nineteenth centuries formed part of the defensive system of Baracoa and aimed to protect the beach and the “Cove of Honey” from potential foreign attacks. 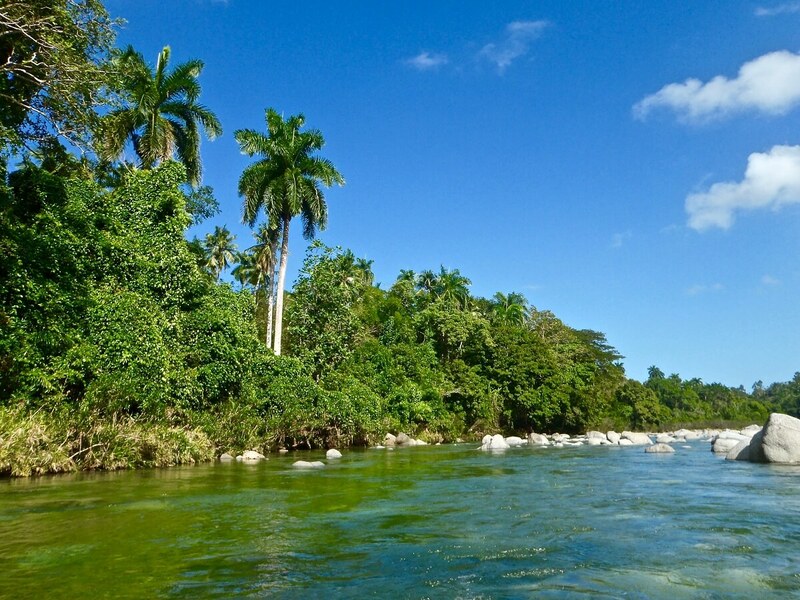 Largest River from Cuba and one of the best preserved of the country. 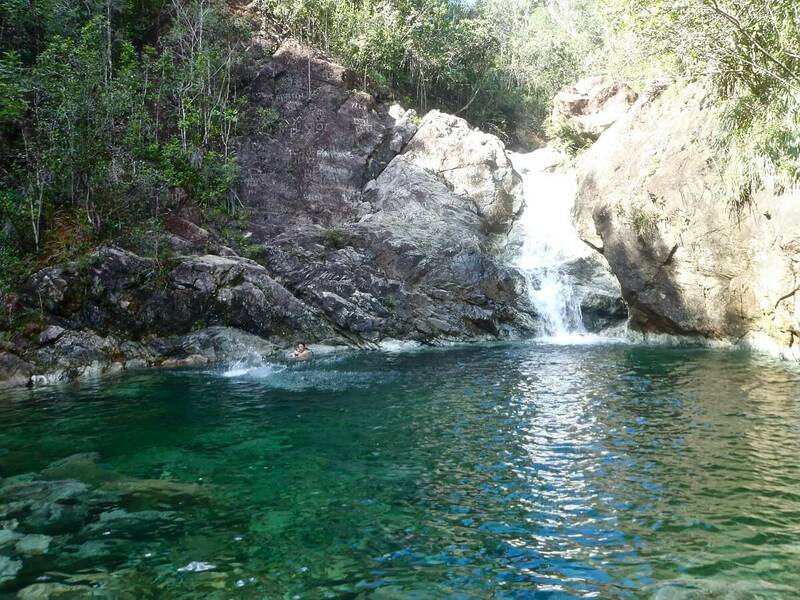 Surrounded by the best-preserved tropical forests of the Caribbean and located in a major ecological region. 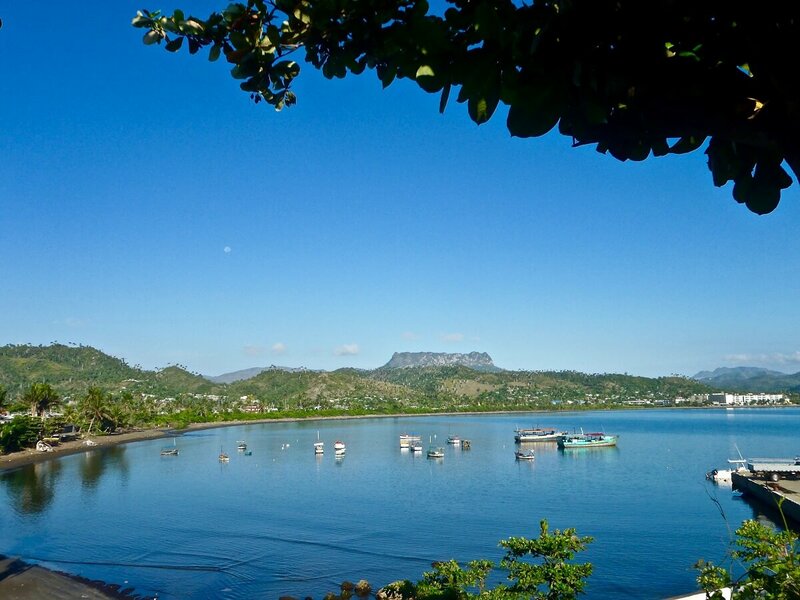 It is a natural park that is located between the provinces of Holguín and Guantánamo Bay approximately 20 kilometers of Baracoa. 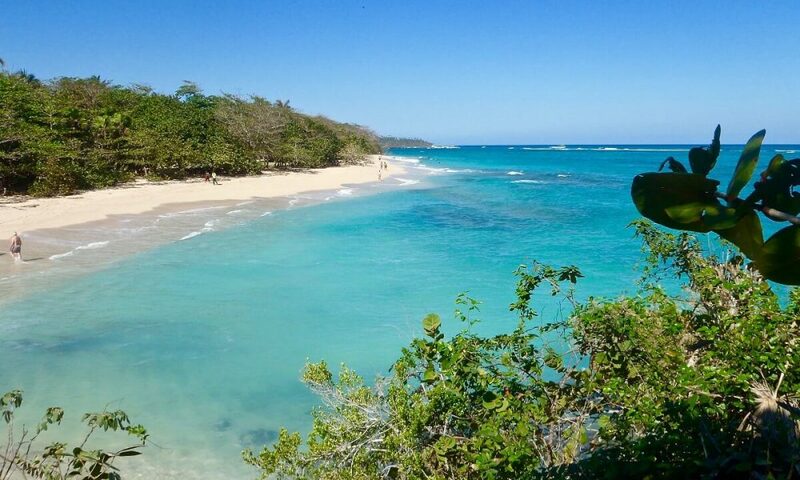 Has the name of the German scientist Alexander von Humboldt who visited the island in 1800 and 1801. With a great biological diversity worthy to admire, ideal place to hike and enjoy its complex geography. Due to its characteristics, is a Common Heritage of Humanity. Located only 20 km to the north of the city and surrounded by a lot of vegetation. 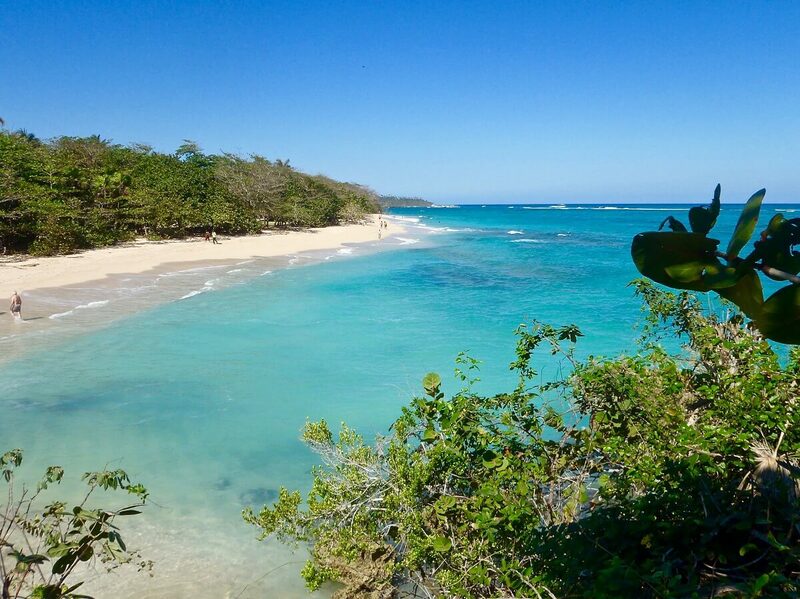 For lovers of the sea is the ideal place to relax and enjoy their crystal waters. 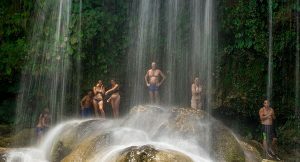 Organize your tailor trip to Cuba with us!